"...communicate city love, celebrations, and thank you loud and clear"
New MINNESOTA metal camp mugs and cards are now available! It's holiday sale time! 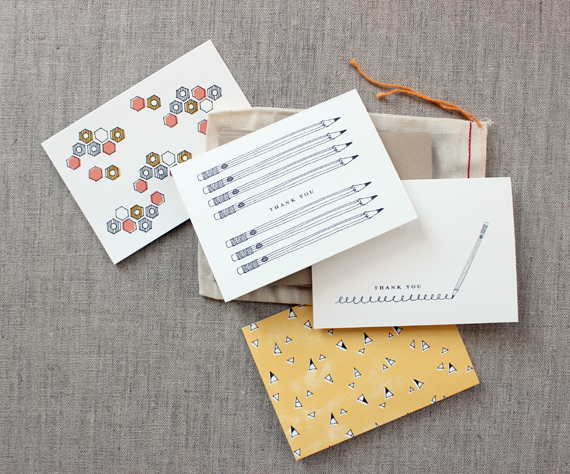 This year save on nearly everything: pencil pouches, mugs, holiday cards, notecards and more! School is almost out! 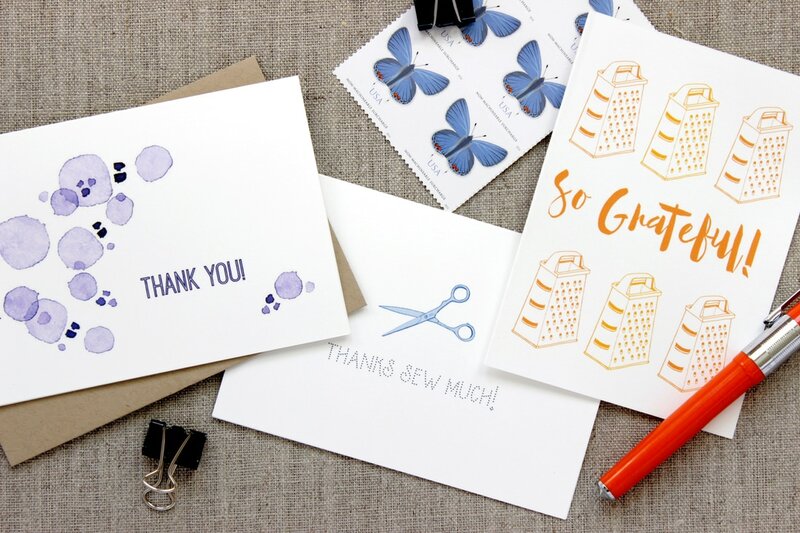 Say thank you to the favorite teachers in your life with this pack of assorted cards. 2 of each modern school themed design come in the pack of 8 cards. Click on the photo to purchase. Fierce Mally Fabric!! 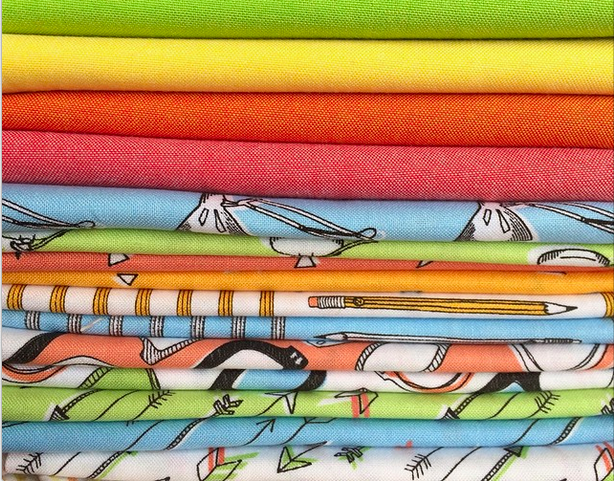 Coming to stores and Etsy in May, "Desk Job" is our very first collection with Windham Fabrics. Click on the image below to see the full collection. It's almost﻿ time for Black Friday and Small Business Saturday and great holiday shopping! Find some locally made unique gifts this year at Finch's Warehouse Boutique. 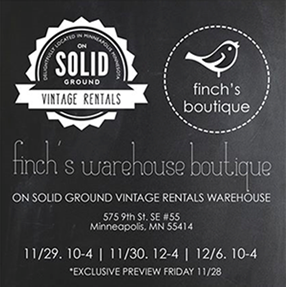 We're thrilled to be part of this great group of Minneapolis makers who are setting up shop for 4 days only. Don't miss out! 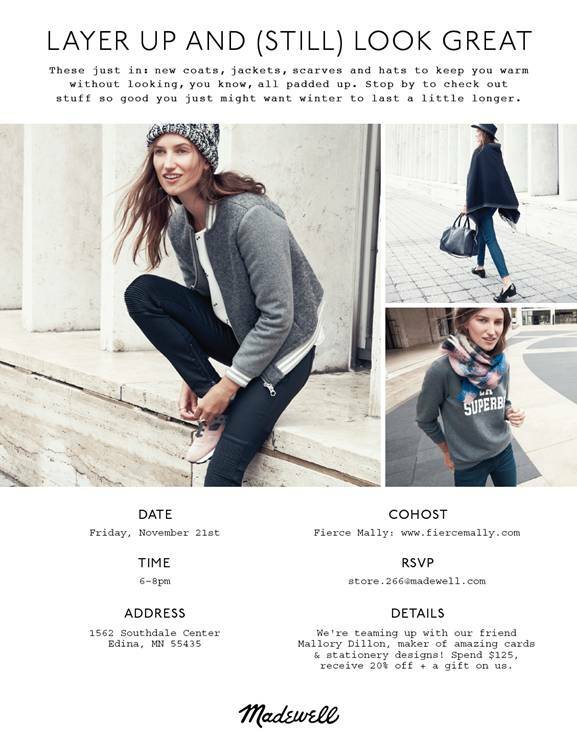 We're teaming up with Madewell for a holiday shopping event in Minneapolis! Join us for an evening of shopping and treats...and some pretty sweet deals. Check out all the details by clicking on the invitation to the right. Fierce Mally is a Martha Stewart American Made Nominee! Click on the badge at the left to see more information and to share our profile on Facebook and Twitter. Each share brings us closer to being a finalist. We're proud to say that the Museum of Contemporary Art Chicago Store is one of our newest retail partners. Visit them for select Fierce Mally designs and a ton of other cool gifts. Fierce Mally is going to New York! 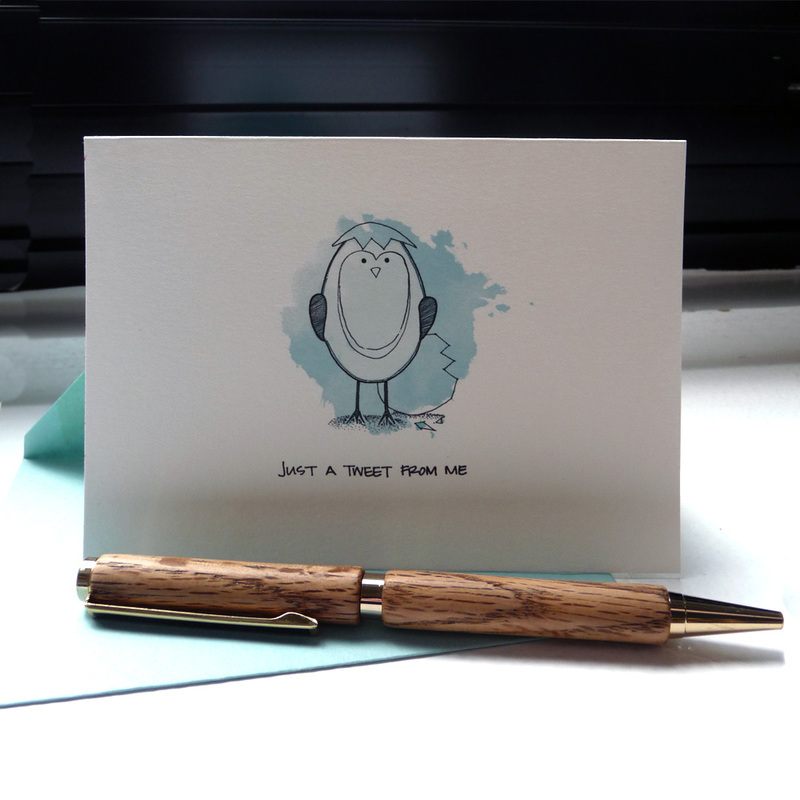 We'll be debuting the Fierce Mally collection for the world to see at this year's National Stationery Show. See you there! We made friends in Chicago! Fierce Mally is happy to join the artists represented at the brand new Robin B Gallery in Chicago. Make sure to visit them to see two custom cards we designed just for them! New designs are here! Check out a couple of our latest creations! Yay! The newest Fierce Mally retailer is Frog & Toad located in Providence, RI. Select Fierce Mally cards are now available at the adorable new pet store Cocobear Boutique and Pet Care in Saint Paul. Take your furry friend for a shopping trip! We'll have a booth in the Cosmopolitan building so stop on by and see us if you're in the Minneapolis area! Visit http://www.artcrawl.org/ for more information. Hey, San Francisco! Now you can pick up some tasty baked goods and Fierce Mally cards all in one stop. New bakery Flour + Co. on Hyde Street is carrying select styles of Fierce Mally cards. If you stop by to see them, please pick up an extra cookie for me! yum! Fierce Mally is expanding! 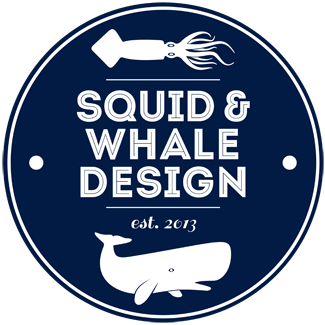 We're pleased to announce the opening of Squid & Whale Design, our small but mighty graphic design office that can help you with logos and branding, invitation designs, Facebook graphics, posters and much more. Check out our portfolio and find more information HERE. 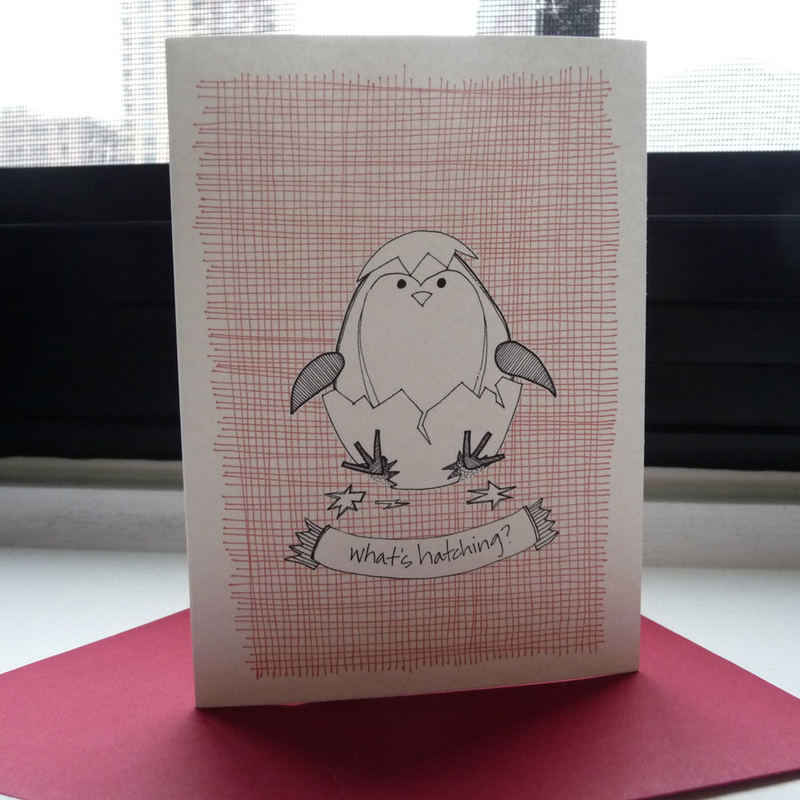 All new Valentine designs are now available and ready for mailing. 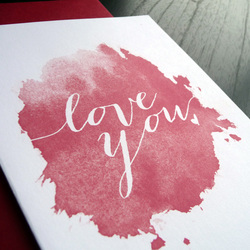 Don't forget to share the love this Valentine's Day! Check them out in the new holiday section of the site. Available to ship now! Mally is getting married! So, the shop will be on vacation for a few days, October 9-16. Please place orders before 12pm (CST) on Monday the 8th if you would like them to ship before the vacation dates. I'll still check for emails and conversations while I'm away, so if you've got questions, feel free to contact me but the response may be a bit delayed. Thanks! I'm thrilled to announce that Fierce Mally cards will be available December-February 2012 at the Walker Art Center Shop as part of the mnartists.marketplace which features great gifts from a variety of local artists.